Masoud Golsorki outlines the figures in today’s fashion world that fuel its global power: the publishers, the designers, the CEOs. 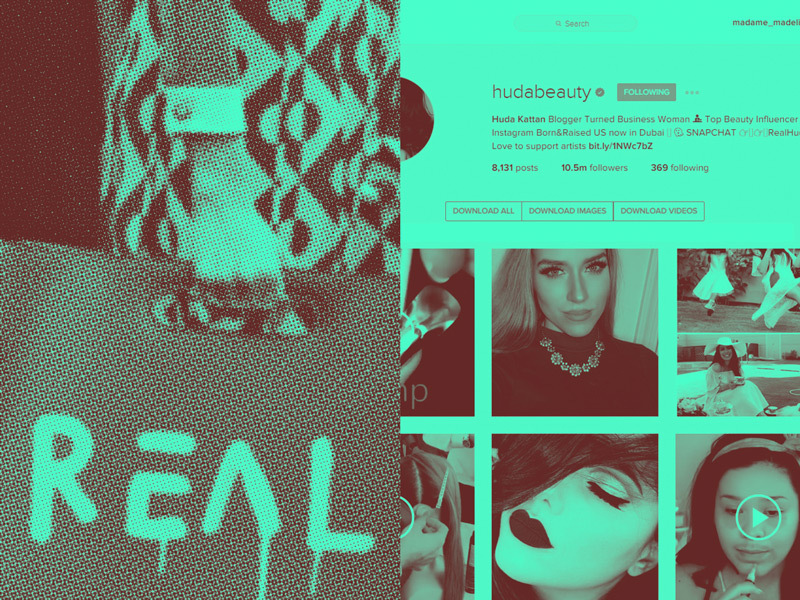 Emily Segal describes the new power that social media influencers possess over brands, Instagram and the attention of attention-deficit consumers. MASOUD GOLSORKI is Group Creative Director and Editor-in-Chief at TANK, which he founded in 1998 after a successful career as a photographer and commercials director. He is an authority in the field of marketing, branding and advertising in the UK. He was recently awarded honorary professorship at Central St. Martin’s school of art. EMILY SEGAL is an artist, writer and trend forecaster based in Berlin. She founded the collective and trend forecasting group K-HOLE, which produced free PDF reports ⎯ such as ‘Youth Mode,’ where the neologism ‘Normcore’ was first introduced ⎯ exploring the limits of consumer experience.